Looking for a great job on campus? Are you outgoing? Detail oriented? Chances are we have a great job for you! 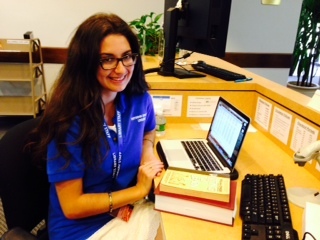 The Library seeks energetic service-oriented students to join the team. 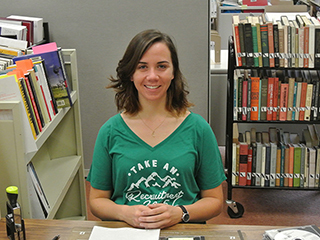 Faculty, staff and students depend upon local library services, interlibrary services and resource sharing to support their research and educational needs. Library student workers play a key role in helping the Library achieve these goals. 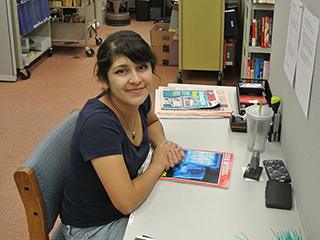 The Library supports the research and instructional needs of the campus community. Library operations encompass a wide variety of activities that range from shelving library materials and basic data entry to complex office/business activities and public service. Library student workers support these activities as well as providing critical staffing support on weekday evenings and weekends. 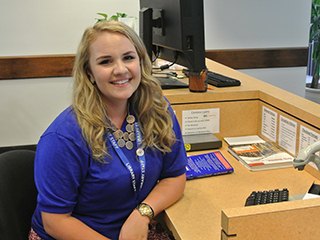 Student Workers at the Library on Malibu campus are library ambassadors connecting the public to the resources and information they need. The main emphasis of the job is on customer service. They work late afternoon and evenings (anytime after 2 pm) & weekends. 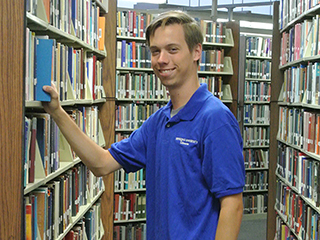 Student Workers help with circulation tasks including; check library materials in and out, troubleshoot printing issues, answer phones, are friendly to patrons, organize returned DVDS and books for reshelving, and other duties as specified. Applicants must be dependable and punctual. Student Workers also assist with research. There are lots of people who help make sure the library runs smoothly; getting books ready for the shelves, putting books on shelves and helping us receive new material. If you are interested in working behind the scenes please apply for one of these positions in Technical Services. Special Collections offers students an opportunity to work with unique items and University archives. Students interested in working in Special Collections will need to write a brief essay as part of their application. 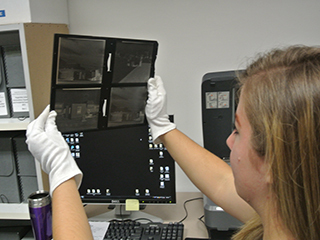 The Digitization Project Assistant's primary responsibility is to scan and upload historic photographs from the University Archives under the direct supervision of the Librarian for Digital Curation and Publication. Situated in Special Collections and University Archives (Payson 324), this is a 10 hours per week position, flexibly scheduled between 9am-5pm, Monday to Friday. Requirements include an attention to detail, comfort with PCs, and the ability to work carefully with fragile materials.